Airtel provides GSM, 3G and 4G LTE mobile services, fixed line broadband and voice services depending upon the country of operation. 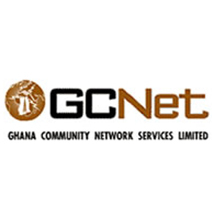 BusyInternet is a Ghanaian Internet Service Provider providing a number of services including ADSL broadband, data hosting and Internet café in Ghana. Ecoband Networks backs up its products and services with comprehensive customer support. And that comprehensive support includes fast response time. Our Network Operations Center is available 24 hours a day, 7 days a week. To ensure quick solutions to every problem or request, everyone from our crack technicians to our most senior engineers is on call around the clock. Our monitoring of your satellite connection is proactive: Our expert professional staff is trained to anticipate your needs, not simply react to them. 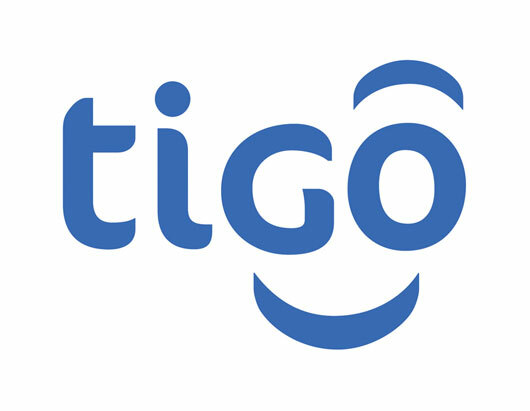 Gateway Communications owns and operates one of the largest and most advanced pan-African telecommunications networks, supporting Africa's foremost mobile operators and ISPs. 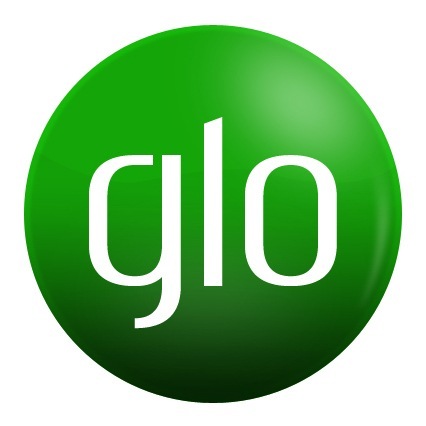 We help the world's largest telecoms companies and multi-national businesses connect into and within the continent. GCNet was established to develop and operate a customized electronic system for processing trade and customs documents. 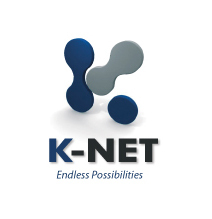 K-NET is the leading provider of business-grade network solutions throughout West and Central Africa. K-NET's business solutions offer unrivalled levels of reliability, performance, customer service and value, wherever your business may be located. K-NET's state-of-the-art Network Operations Centre - in the heart of the region - delivers world-class products and services to businesses of all sizes, from small and medium enterprises to large multinational corporations. Teledata ICT is a privately owned Ghanaian company established in August 2004 with the aim of providing nationwide Internet connectivity in Ghana. We employ over 83 full time personnel in 3 branches nationwide. Broadband Home Ltd is Ghana’s first Broadband Wireless Access (BWA) Provider. The Company took 48MHz of the then MMDS frequency and rolled out a Wimax 802.16d in December 2003. Today, BBH is not only the most reputable quality broadband provider in Ghana, but also a leading provider of highly sophisticated and intelligent IP services with impeccable optimization and throughput for high end enterprises and the SOHO customers.